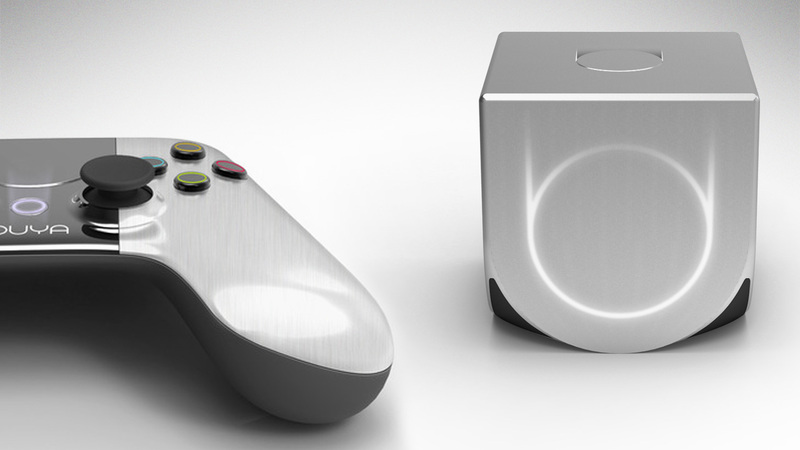 Official word from the makers of OUYA this morning, confirm that Kickstarter backers will start receiving their Android-powered gaming consoles sometime shortly after they ship on March 28. Once devices start shipping, everyone will receive their tracking info in an email, so keep a look out in your inbox on and around that time. On top of all that hotness, they also offered up a small amount of news concerning games that will be available. While it won’t launch with hundreds of exclusive titles, there are a few shining stars that they did highlight. Kim Swift — of Portal, Left 4 Dead, and Quantum Conundrum notoriety — and Airtight Games are developing a brand new, exclusive title for OUYA! Full launch is still expected for June, where people can even head into stores and pick one of these consoles.